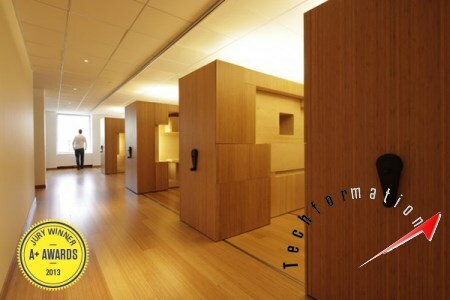 This idea of movable office cubicles not only saves space but also looks stylish and decent. 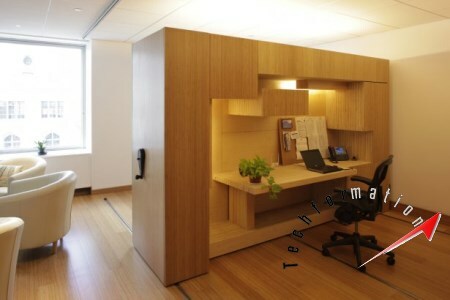 These cubicle desks can be moved and joined and can be cornered. So space can be properly utilized.